My name is Mechon Ebanks, 36 years old. I was born and raised in Philippines. Skylar “Mimi” Ebanks is my daughter, she is 4 years old, born and raised in Cayman Island. We are a family of four. 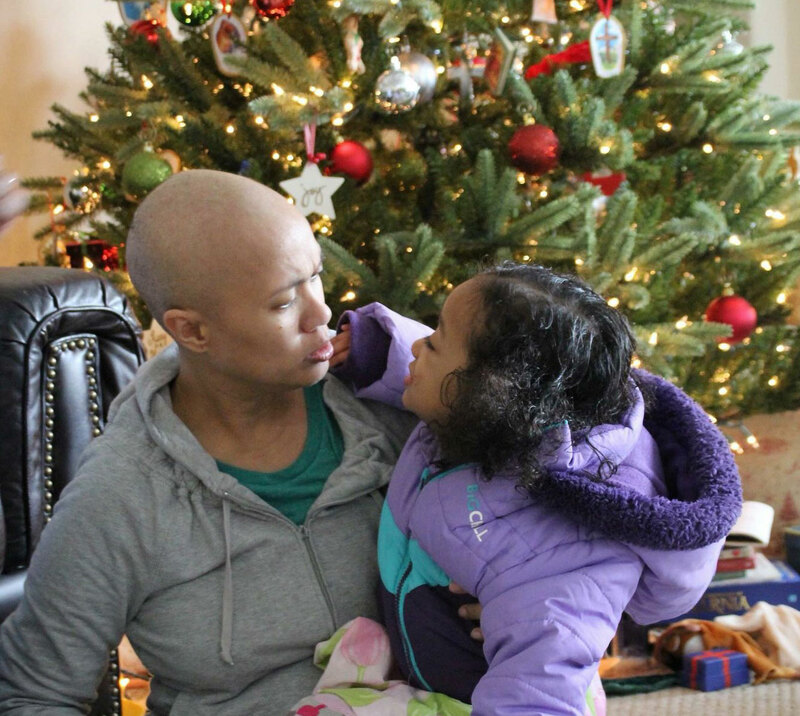 My daughter Mimi and I are cancer survivors. 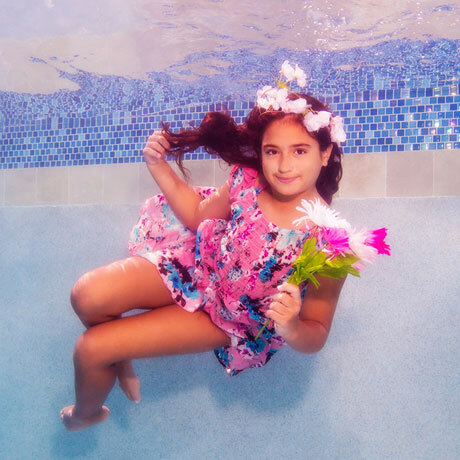 Mimi was diagnosed with Anaplastic Ependymoma (brain cancer) in 2013 at 5 weeks old and underwent 2 brain surgeries and 6 rounds of chemo before she turned 1 year old at St Jude Childrens Research Hospital. She is turning 5 years old in May and has been in remission since. Three years after, I was diagnosed and battled Non-Hodgkins Lymphoma in 2016 and I finished treatment last year from MD Anderson in Texas. Its been life changing experience for us but we are blessed and loved. We look forward to share more of our stories. We have a facebook page “Miracle for Mimi” for more info. 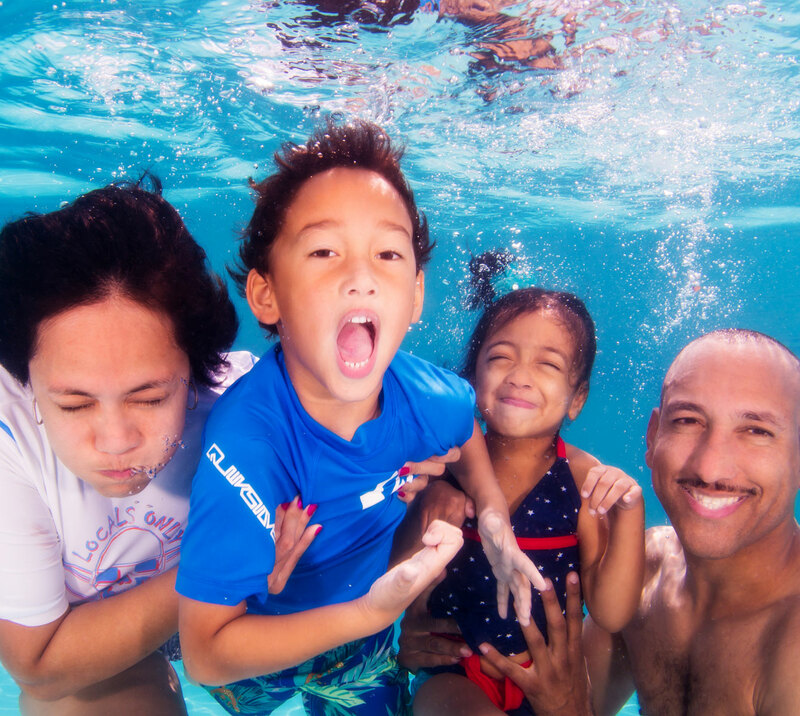 We wanted to be involved in underwater transformative photo project to inspire other families. I was a little nervous since Mimi is not cognitively mature and I’m afraid she will not be able to effectively hold her breath under. 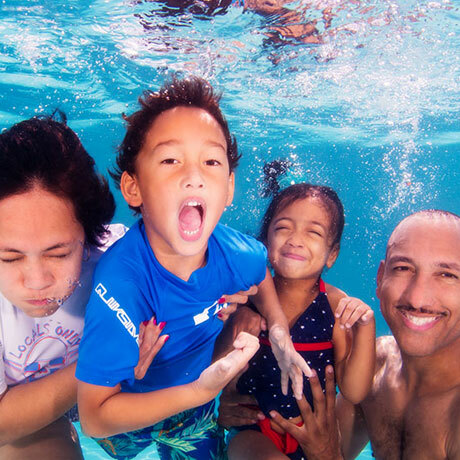 It was wonderful to experience underwater portrait session. I always love the underwater and I’m fairly comfortable, except that I find it difficult to stay underwater while keeping my Tree Pose/Yoga pose. Its always peaceful down there, completely different world… capturing it is extraordinary. Water for me is restoration. IT replenish and refills and restores whatever is lacking or whatever has diminished. It is one of the essence of life. It always uplifts me. We are islanders so water has a way of refreshing our souls. 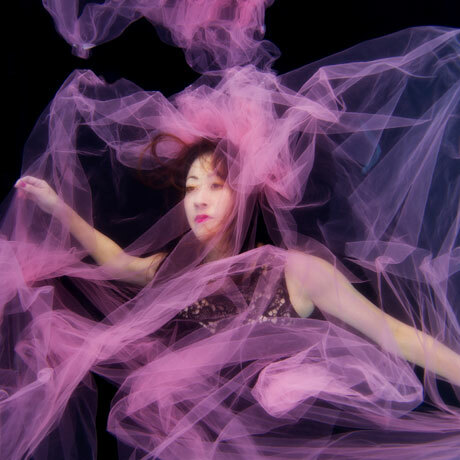 I recommend this underwater transformative photo session to other survivors because water is a very powerful medium and for us, who has life-changing experience, I believe water (and bodies of water) created healing and restoration. It’s an extraordinary experience.